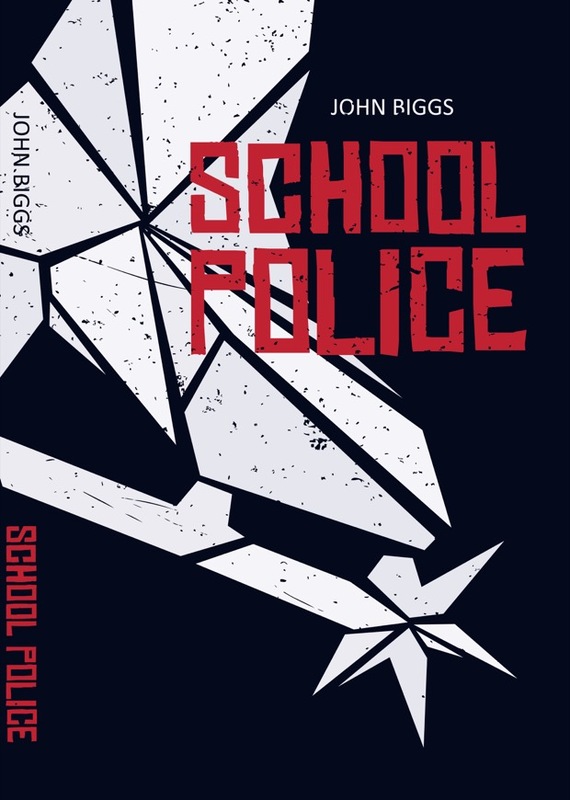 I’m pleased to announce that I just completed a book of short stories, School Police. These things have been a long time in coming – over 15 years – and I’ve given them a beautiful cover by Sonia Budner, a Polish artist, and wonderful publishing opportunity through Kindle Unlimited. I hope you enjoy them. ￼Seven short stories about being far from home. A couple meets in a bar in a snowy city. A group of friends grow up and disappear. A man wills himself out of love. A woman watches ice skaters under a starlit sky. These are stories of love and loss and the strange power of travel. ← Survey: Which Cover Do You Like Best?